This week’s article is a guest post featuring Beau Mueller. Beau is from Hawaii and a proud father of two young boys. 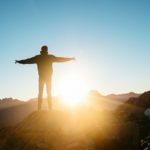 He is also the founder of The Moneywise Teacher, a site where educators can find useful information, advice, insights, resources, and inspiration to help them make and save more money. I’m personally looking for ways to help teach my kids about money. As a money nerd, you’d think I’d be all over this. But I haven’t really focused on it much yet aside from assigning a few chores to my son. I love these ideas below. Especially #5, those are exactly what I’ve been looking for. The Moneywise Teacher includes a growing database of teacher discounts on many products/services that can be used to teach kids about money. Be sure to check that out. Now, take it away Beau! Teaching your kids how to manage their money does not have to be stressful. In fact, it can be rewarding and a whole lot of fun too, especially when using the right tools! 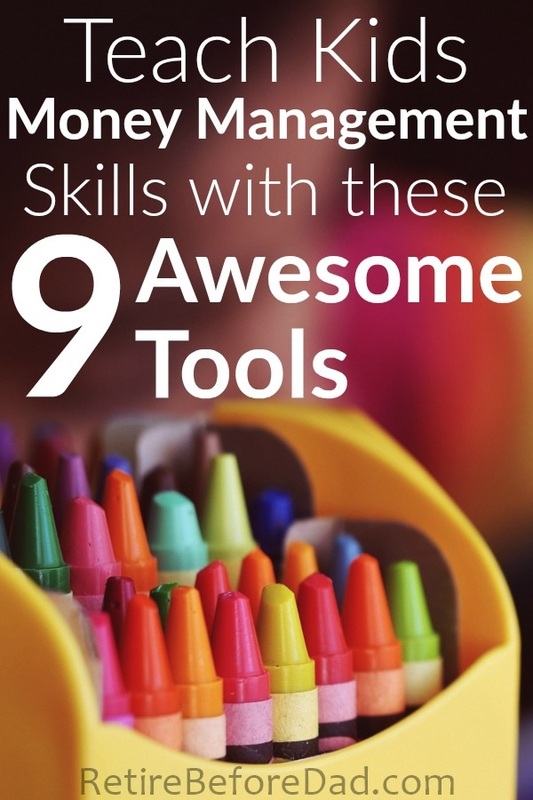 Here are 9 such recommended tools, including a hodgepodge of apps, websites, games, and toys that can all be leveraged to help teach kids money management skills. In a nutshell, the Busykid app allows kids to complete chores, manage their allowance, and invest in stocks. First, parents add chores for their kids to complete. Once they’ve completed a chore, the kids then mark them as complete. The parent then confirms that the chores have been completed sends their child small payments/allowances. Finally, kids can use the app to track their earnings and even spend their money. Gift cards are available from over 200 popular retailers such as Amazon and Best Buy. If your child would rather invest, they can use Busykid to buy and sell fractional shares of stock (via a partnership with Stockpile)! Busykid is available for both Android and iOS and is currently offering a 30-day free trial. Once the trial period is complete, a family subscription costs only $14.95/year. Bankaroo is a fun and colorful banking simulation app that allows kids to create and manage virtual bank accounts. It is useful for teaching basic money management skills such as balancing a checkbook. Most of all, Bankaroo allows kids to set and track spending and savings goals (and earn fun badges along the way!). The Bankaroo app is available on the Android, iOS, and Amazon platforms. A web-based version is also available and works on any device that can access the internet. Bankaroo is currently free but does offer a Gold Account where kids can earn interest and separate spending, charity, and savings accounts. They can even transfer funds between family members. Teachers Pay Teachers (TpT) is an online education marketplace where teachers and parents can buy and sell original educational materials. TpT is an absolute mega-site with over 3 million resources available for download, including a wide range of resources for kids of all ages on every subject imaginable, including personal finance. For example, at the time of writing, a search for “money worksheets” on Teachers Pay Teachers yielded no less than 27,000 results! Needless to say, if you are looking for worksheets or other downloadable resources to help teach kids money management skills, Teachers Pay Teachers can be a wonderful tool. It is a tremendous resource for parents, teachers and students alike. 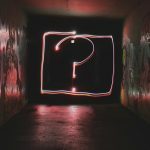 Educents is another online marketplace where teachers, content creators, small businesses and education technology companies offer up innovative educational products. There is a lot of overlap between Educents and Teachers Pay Teachers. Both sites offer up a huge amount of worksheets and other printables/downloadables. Many of the same resources are on both sites. 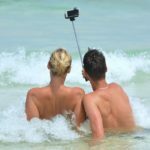 However, there are differences that make utilizing both sites worthwhile. Most noteworthy of these differences is that Educents also offers books, toys, kits and other physical products. For example, here’s a cute Piggybank on Educents. Info on more of these ‘alternative’ piggy banks can be found in the next item. The Moonjar Moneybox is a different take on the traditional piggy bank. 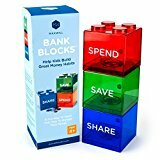 Rather than just having a single slot for kids to put their money in, it offers three different compartments – save, invest, and share. 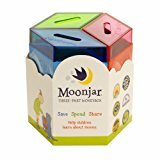 If you like the concept of the Moonjar Moneybox, you should know that it has inspired a whole new genre of alternative piggy banks that teach kids money management skills. 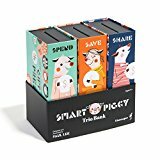 Besides the Moonjar and Educents piggy banks, two other piggy banks worth checking out include the Smart Piggy Trio Bank: 3-in-1 Money-wise Educational Piggy Bank and the Save Spend Share Piggy Bank for Kids. This website provides parents and teachers with a set of fun and interactive learning tools for helping kids develop good financial habits. 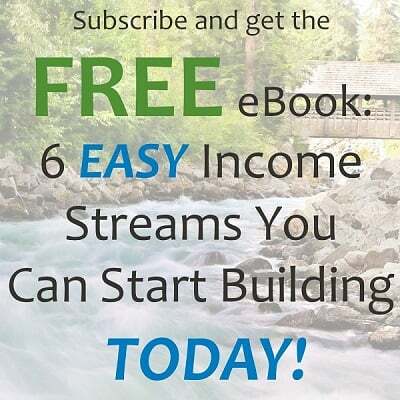 The resources on this site offer a fun way for kids to learn about many of the facets of money management, including earning, saving, spending, investing, borrowing, and donating. 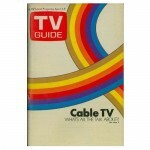 Learn more about this great web resource at TheMint.org. 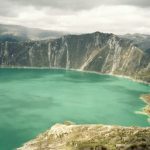 PracticalMoneySkills.com is another great website full of resources to help teach kids money management skills. The site offers interactive lessons for kids on a wide range of financial topics including budgeting, saving, credit, debt, and more. Kids will especially like the games section on Practical Money Skills. A handful of very fun games that can help teach financial skills are available to play. Titles include Financial Football, Financial Soccer, Money Metropolis and more. Readers of this blog will love the simple objective of this game: retire with the most money at the end of the game! During the course of the game, players collect a salary, pay bills and manage their savings. They are also able to take out loans and negotiate deals. All sorts of fun stuff! Payday’s hundreds of five-star amazon reviews attest to how much people love this board game. Check out Payday on Amazon. This game will not necessarily teach kids how to manage their money. 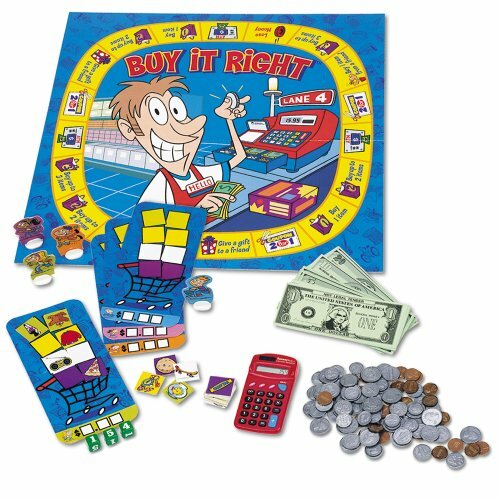 However, Buy It Right is a great game for teaching fundamental money and problem solving skills. Through playing this game, young kids can learn how to recognize coins and bills, use a calculator, make change and more. 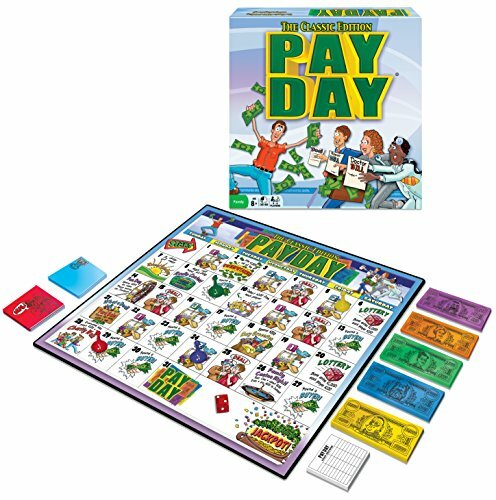 If you and your children love board games, be sure check out these other recommended board games that teach money skills on The Moneywise Teacher website. Teach Kids Money Management Skills – What are your recommendations? We hope you find this list helpful in your quest to help your kids retire before their dad! (nice touch, Beau) What is your favorite game, toy, website, or app you use to teach kids money management skills? Please let us know in the comments below. 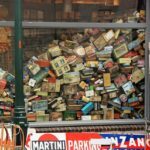 Thanks for sharing the resources in this article. I don’t think I had come across any of these before. The BusyKid app sounds pretty interesting, but I don’t think I’d pay $15 a year for it. For our family, the biggest way we go about teaching our kids about money is by helping them to manage their own money. My daughter is 5 (my son is only 2 so we don’t really do anything with money yet) and she gets paid for helping out with different things around the house. She’s been learning to save for things that she wants to buy, and she also loves to share money with other people in need. Simply just talking about money and exposing them to it early seems to help. My son is six. The best thing we did was give him coins to buy his milk at school. But now they use an electronic account so he doesn’t see the money. Hoping to go back to the old school method maybe next year. We pay cash for one-off chores, but this summer we should get a bit more formal about it. Not to the point of buying an app though. Cash and a chore chart is all that’s really needed. But it is cool to see modern options. I’d never heard of any of these. I just signed our son up for Busykid. We already set up a custodial account for him, but this will help him get used to the power of saving on a more regular basis in small increments. Thanks! Awesome. Glad you found something that interested you. It is surprisingly. My son is still learning very basic math. Without math, it’s hard to teach money. We’re getting there. But it’s also challenging to find the time. He gets home from a full day of kindergarten and he’s exhausted and just wants to play or relax. Can’t blame him because I want to do the same after work! My wife and I are probably gonna have kids in a couple of years, and we’ve been talking about what to teach him/her as he/she grows up. Money management is definitely one of the most important skills. Those are all really great suggestions. I think the more ways kids get practice with money and finances the better!